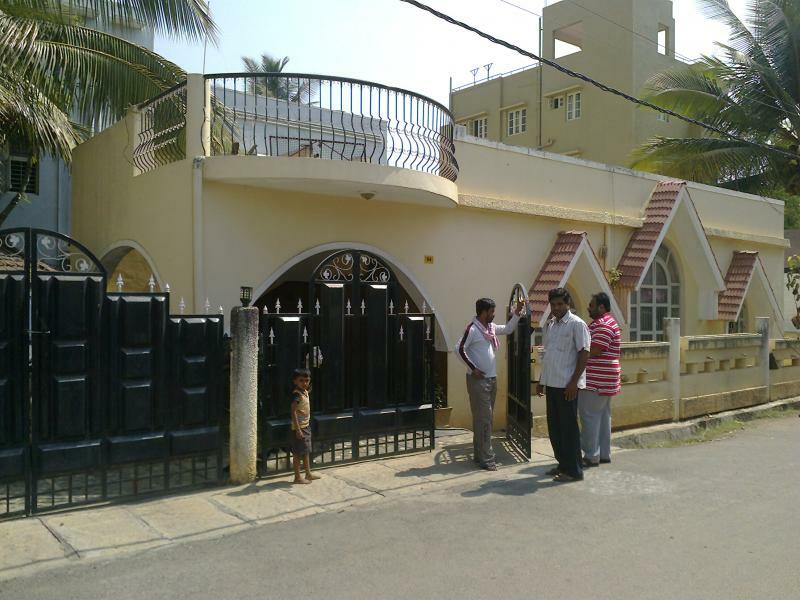 Currently We are Marketing Residential Projects which include Gated community Townships, Villas, Apartments, Independet Homes in Bangalore. 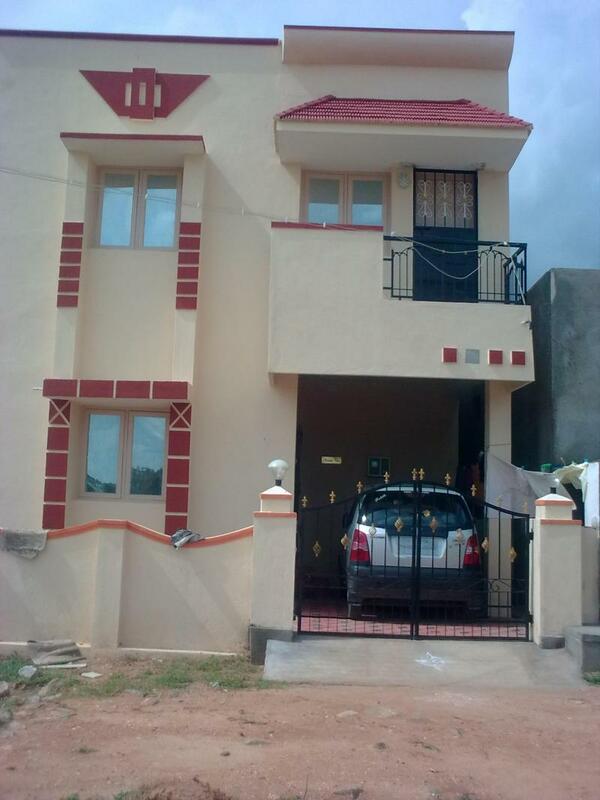 We have taken up about 8 Residential Townships in South Bangalore for Marketing. 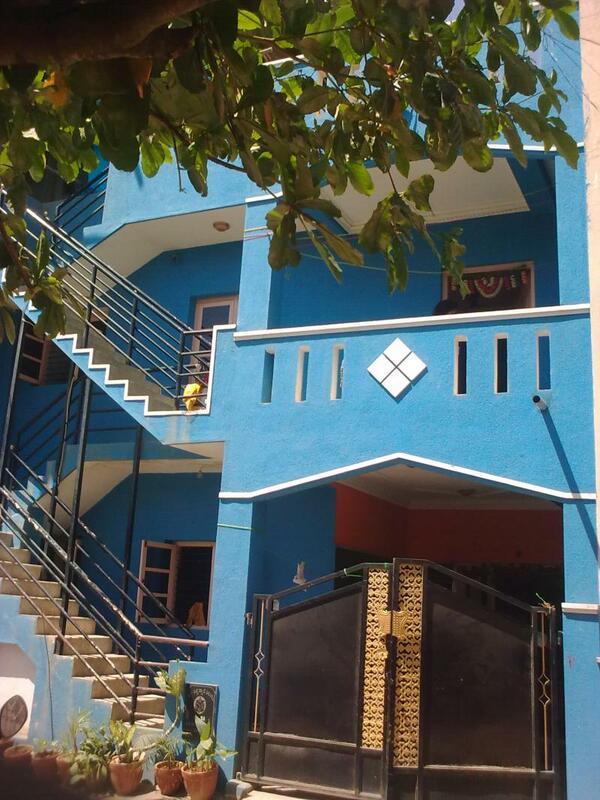 We have taken up 4 Apartments also in Bangalore. 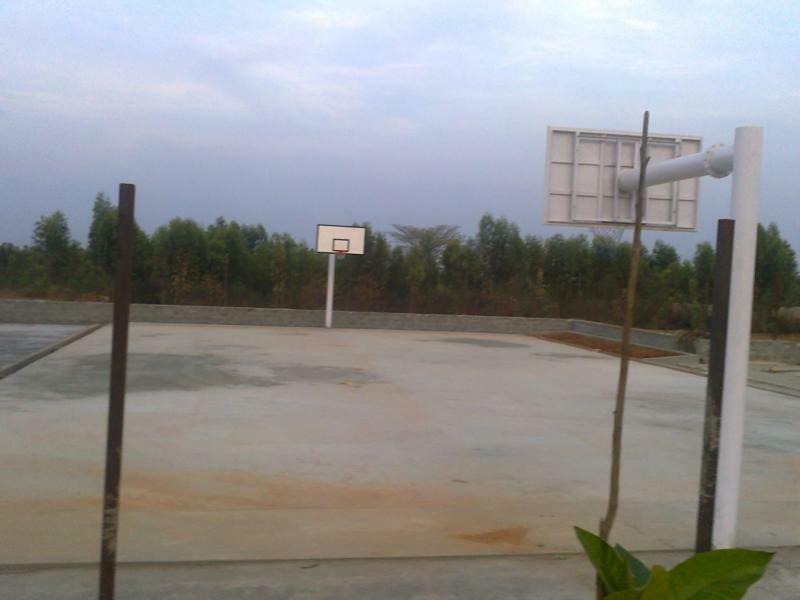 Since our inception, we have offered our customers excellent returns on their real estate investments. 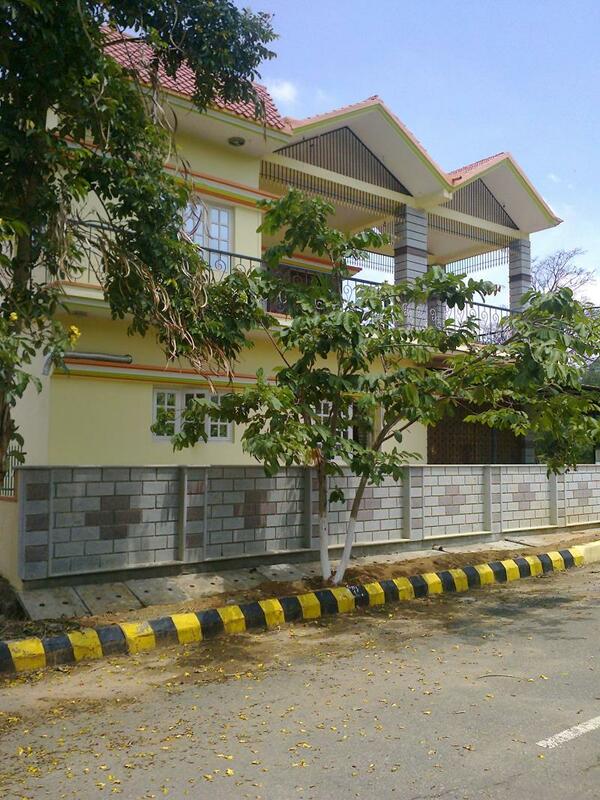 Living Space Developers is synonymous with, ethics, transparency, customer service and a quality residential experience and as one of the most renowned Bangalore Property Marketers, are offering the customers best Services in their Property Search. 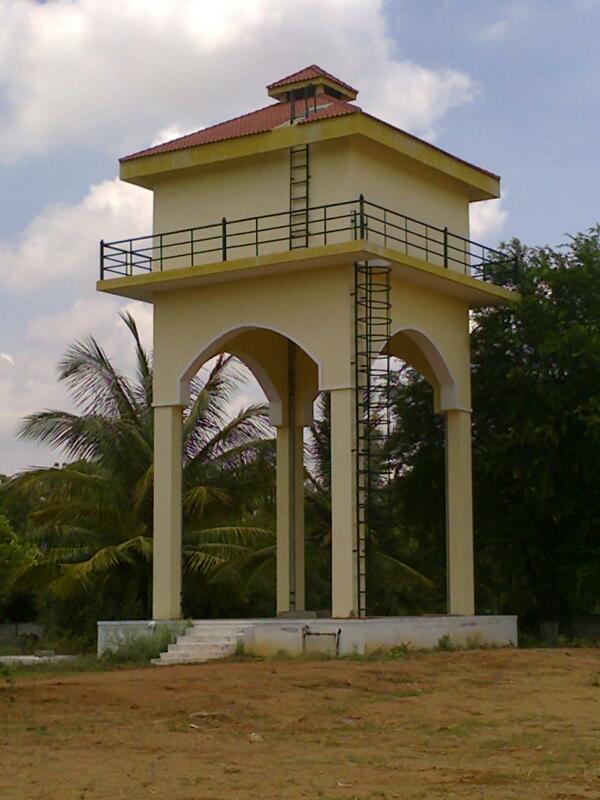 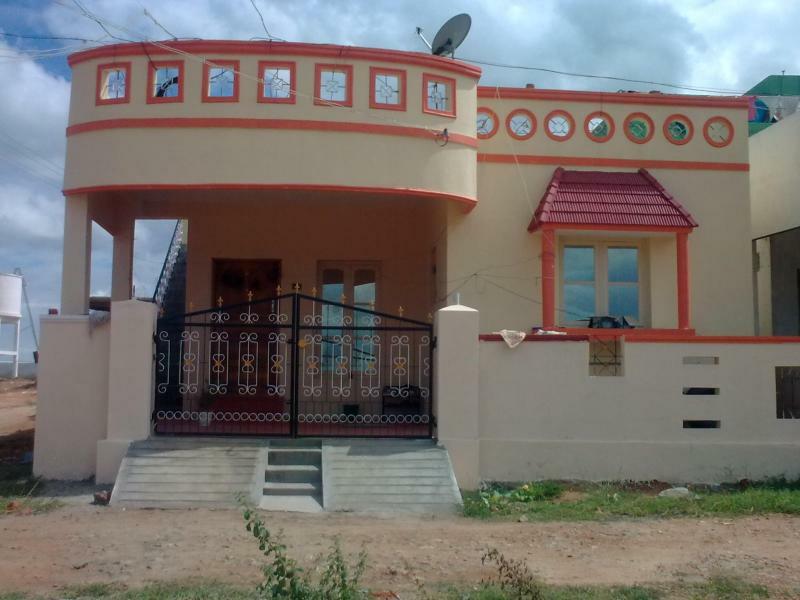 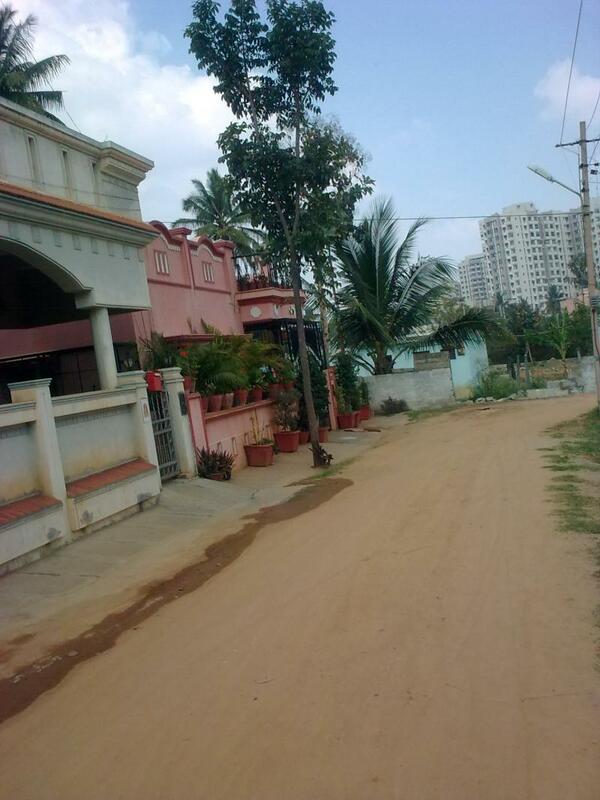 RESIDENTIAL PLOTS AND INDEPENDENT HOUSES AND DUPLEX HOUSES AVAILABLE FOR SALE IN J.P.Nagar 7th Phase BANGALORE.